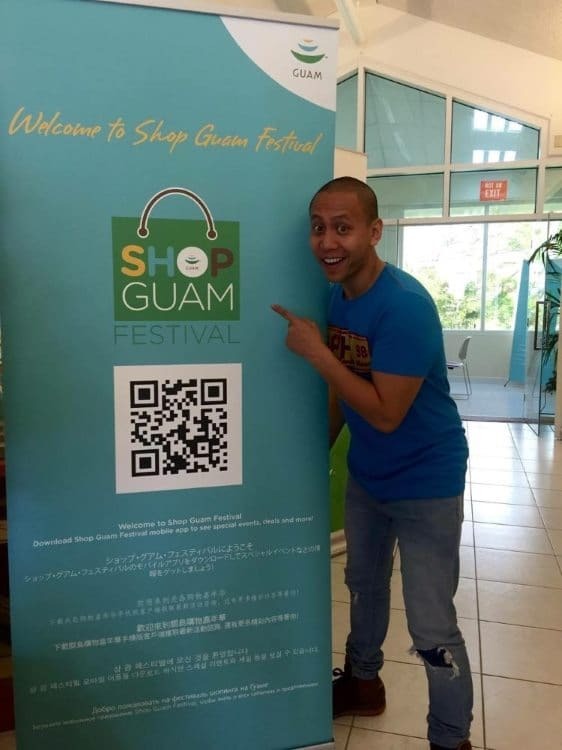 Mikey Bustos + Shop Guam Festival = 1 hilarious parody video! - All Chucked Up! 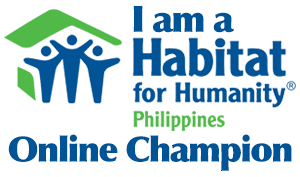 You are Here >> Home >> Promos >> Mikey Bustos + Shop Guam Festival = 1 hilarious parody video! 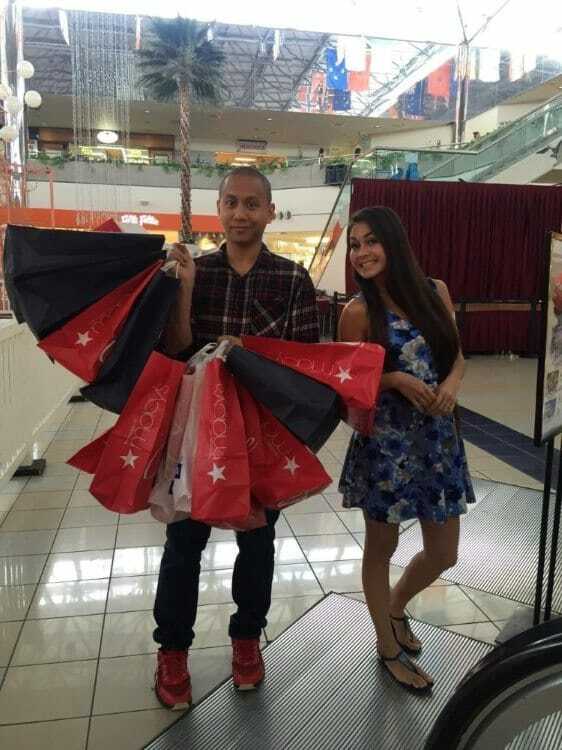 Running a little over three minutes, the music video follows Mikey Bustos and Carmela travelling throughout Guam’s best boutiques and malls, with Mikey comically lugging around shopping bags as Carmela continues to shop to her heart’s content. It ends on a warm and touching note, showing that everything that Carmela bought is sent directly back to the Philippines – packaged as gifts for her parents. 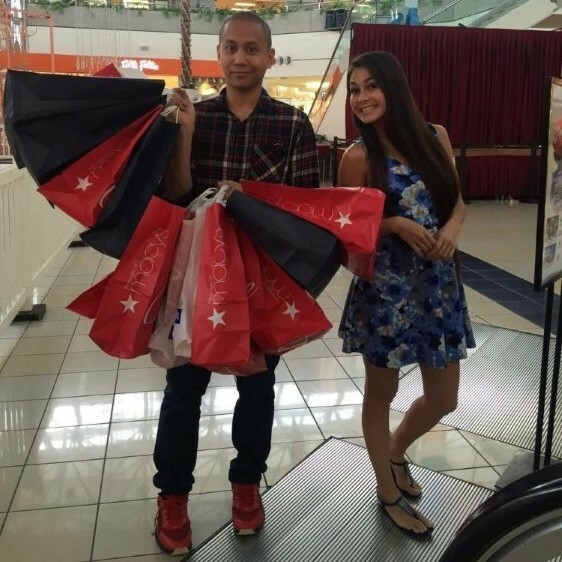 The representatives of the Guam Visitors Bureau (GVB) assisted Mikey Bustos’ team throughout the shoot, making sure that the video captures all of Guam’s natural beauty and its best shopping spots. Watching Mikey Bustos’ video is much much better than listening to me describe it, obviously. So, without further ado, here is Mikey Bustos’ hilarious parody music video. Enjoy! In case the first player doesn’t work, you can try YouTube video below from Mikey Bustos’ channel. At just 48 hours after its release, the video already racked-up over a million views with thousands upon thousands of likes, comments, and shares on Facebook. 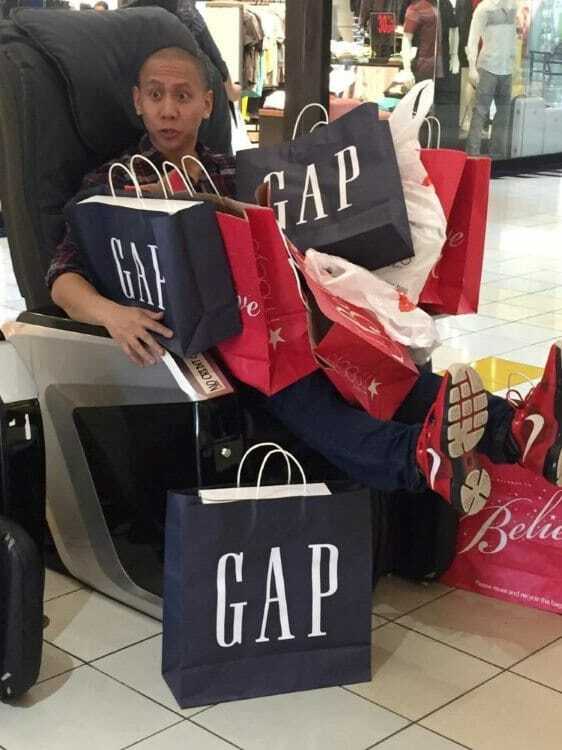 Comments on both the popular social media site and on YouTube reveal how the story resonates with many of Mikey Bustos’ Filipino fans, noting that while shopping can be a personal thrill, it can also be dedicated to the special people in their lives. 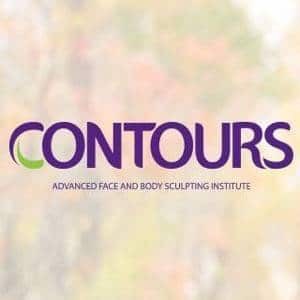 If you truly enjoy shopping (and who doesn’t? ), make sure to head on over to Guam and take advantage of the Shop Guam Festival. Be pleasantly surprised to know how much great stuff you can “shop” even with a very tight budget. Seriously! You can also check out my post about the Shop Guam Festival Mobile App here. If you want to learn more about Guam and the Shop Guam Festival, and everything that it can offer its guests, visit www.facebook.com/visitguamph, or you may follow the @visiguamph page on Instagram. ‹ SkyJet Airlines – A delightful flying experience! › SM Seaside City Cebu – The hottest place in town!